Experience: In terms of brightness, NEX S is significantly better than Xplay6, and the 550cd/m2 level is enough for outdoor sunlight, but it will appear slightly reflective. In terms of screen touch fit, NEX S is also slightly better than one plus 6, Huawei P20 Pro and X21, and there will be no obvious red-green dispersion in side angle viewing or reflection, which is negative for the color and contrast of the image screen. The impact is relatively small. Professional color: From the test performance, the grayscale and color registration performance of NEX S after adjusting the color temperature does not seem to be as good as X21, but it is also a good standard. The photo built-in icc can correctly display P3[103%] and sRGB[99.9 %] color photos, with better color contrast reference, the screen of the 6500K color temperature standard Gamma is somewhat high, but still in the normal level range. Experience: The Find X screen uses a hyperbolic AMOLED panel. 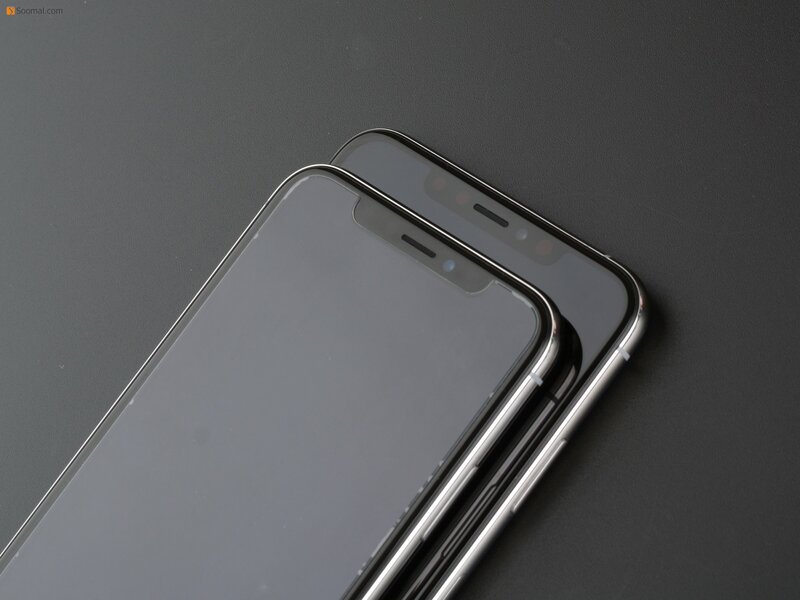 Although the screen reflection of Find X is less than that of OPPO's R series, the red and green color distortion in the side view still exists. Find X has a typical brightness of 430 cd/m2. When used in outdoor sunlight, the overall visibility is inferior to that of NEX or iPhone X. Of course, this level of brightness is already acceptable for OLEDs. For ordinary users, Find X will be slightly saturated and glaring in the mobile app with a warmer tone, and the screen will be a little purple, which will be more obvious when viewed from a diagonal angle. If you compare iPhone and NEX It is more intuitive when the same type of content is displayed at the same time. Professional color: Find X not only provides color temperature adjustment, but also default color temperature and color are biased towards the default DCI-P3 color gamut mode. The default color temperature is slightly lower than the 6500K standard. However, Find X's Gamma grayscale curve is not smooth, although it remains at the standard 2.2 level, but the actual color tone is slightly purple at the standard color temperature, so the grayscale and color errors cannot be improved by the color temperature adjustment. The Find X color display always maintains the P3 color gamut display, and there is no icc adaptive or sRGB color mode to switch, so the color of the picture is not highly readable.